Rain, Rain, Go Away and Magazine Giveaway Winners!! Nothing’s changed since yesterday. It’s still going to rain. Oh and running against the wind is always nice too.. Enough about that..It seems like the Rafflecopter link for the magazine giveaway was not correctly embedded into my post on Sunday (I’m the worst with technology) so, the three people that commented will get to choose one of the following magazines to get a FREE one year subscription!! I’ll be whipping up a little something tomorrow before my race to calm my jitters and show off my swag from the expo and then I’ll probably be on bed rest for a few days lol!! If you want to keep up with the latest on my first marathon, follow me on Twitter, Facebook, and Instagram. Thank you guys so much for all of your support leading up to this special day!!! 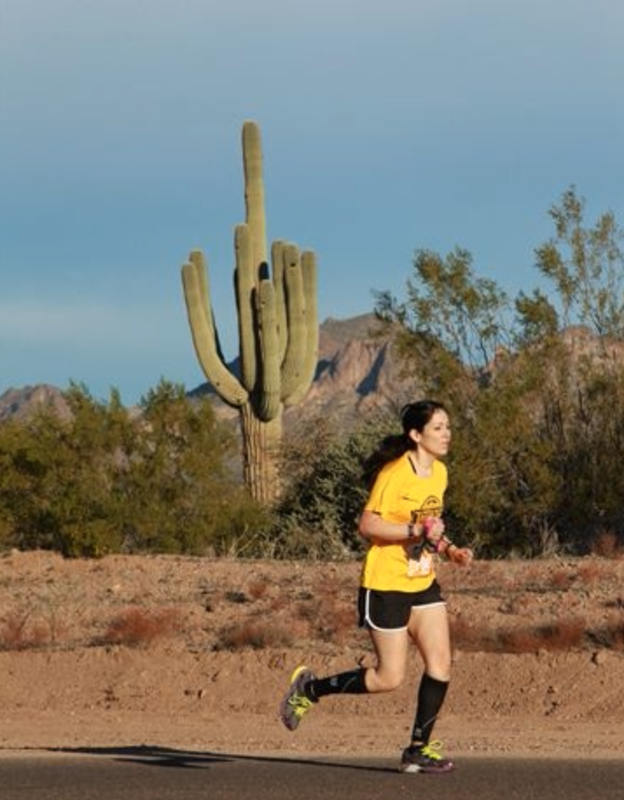 I Can’t Eat, I Can’t Sleep…Countdown to 26.2!! All I’ve been thinking about is this Saturday. 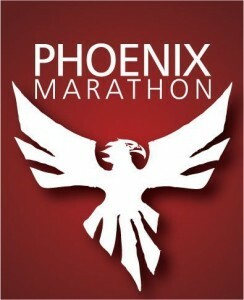 I’M RUNNING MY FIRST MARATHON!!! A part of me thought maybe I’d do one in my lifetime and another part of me thought there was absolutely no way. But, I’m TWO days away from attempting it. This is my last training week. It’s crazy that the past 16 weeks have been in preparation for this moment and I can’t believe it’s coming to an end. It’s bittersweet. 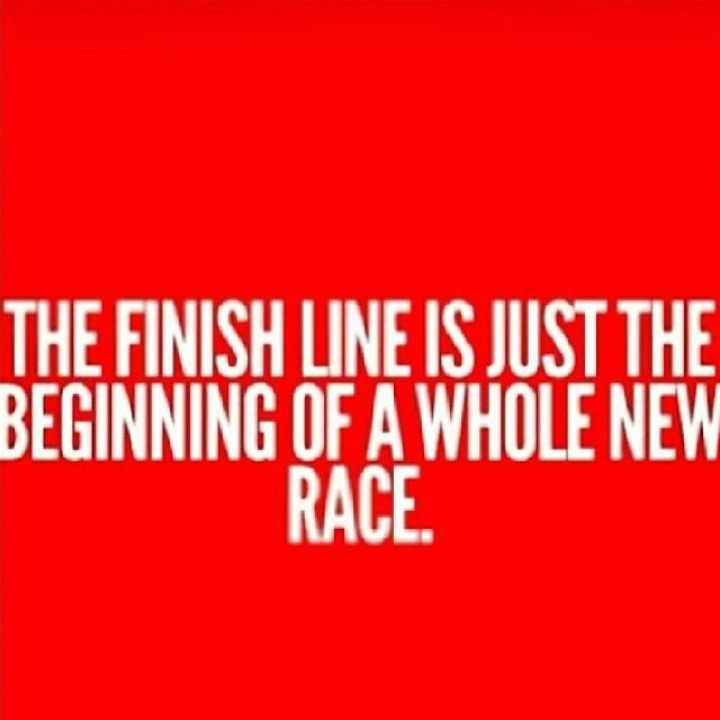 I’m beyond excited about the race; but, you’ll never get another first, you know? And that kinda makes me sad. But in a happy way. Am I making any sense? I know this isn’t the end of anything. I’ve got so many crazy, fun, never-would-I-have-imagined-I-would-ever-do things coming up and I can’t wait to share them with you. So as far as my marathon is concerned, of course I’ve been obsessing about the weather and everything else race related. I haven’t been too braggy about our beautiful Arizona weather because I know some of you are in the midst of Winterpalooza 2014, but I must admit, it’s been sooo pretty here lately. I’ve been happily running outside the past few days in shorts and short sleeved tops without a care in the world until…..THIS. Steady your view on Saturday. Yes, the marathon gods have specifically chosen me to torture and torment. RAIN?? IN ARIZONA?? REALLY?? I’m trying really hard to not freak out. I mean, I’ve run in the rain before. Plenty of times. 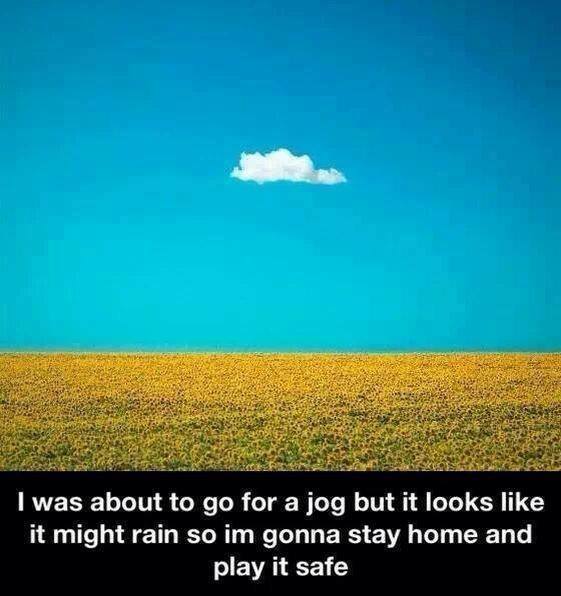 I am not this runner. I totally researched my first marathon. There were several reasons why this one particular called out to me. One, the date. It’s in March when Phoenix is amazing, not too cold, not too crazy insane hot. Yeah…………didn’t think about rain.. So of the two big reasons why I chose this race, at least one is a for sure thing. –Have you ever ran a race in the rain? –What unpredictable things have you encountered during a race? 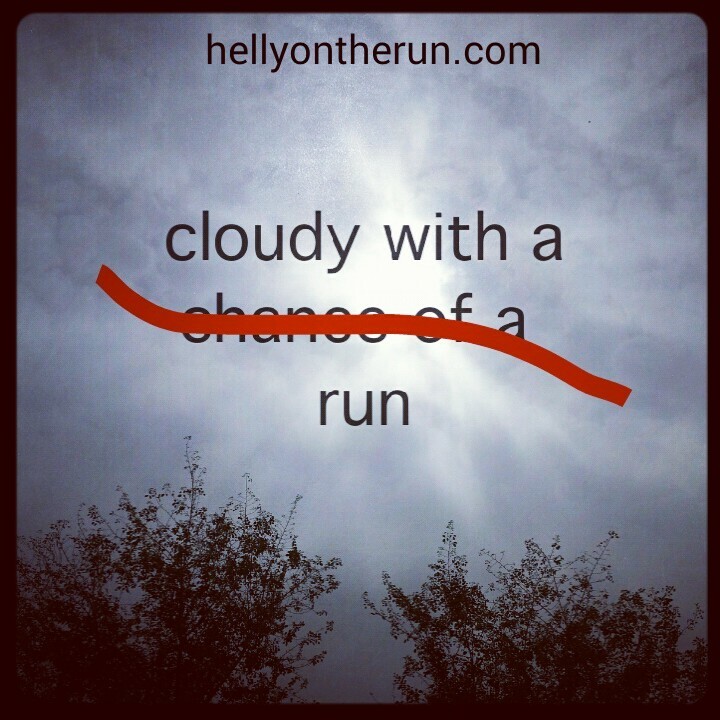 Marathon Training Recap Week 15–One Week Left and One More Giveaway!! Tuesday, February 18th: 5 miles. This is typically a 10k Tuesday but I was still feeling the one from Sunday lol! Saturday, February 22nd: 8 miles. My last long run of training! I kept a steady 9:28 pace and felt really good. The knees were hurting a little after but I stretched and iced and they weren’t too bad. Tell me in the comments, do you check your mailbox everyday like I do? Which magazine would you choose? Then click on the Rafflecopter link below to enter! One year subscription. No renewals.